Home>New Songs>Toni Romiti Songs> Russ & Toni Romiti Drop Romantic Single "Perfect Time"
It's that time of the year where the weather gets colder while the desire to be boo'ed up burns with the fire of a thousand suns —otherwise known as cuffing season. In what appears to an auspicious coincidence, Chicago artist Toni Romiti and Russ have teamed up to deliver a song that cannot help but bring thoughts of current, past, and potential significant others to the surface. One could say it is the "Perfect Time" for such a track. Romiti, widely known for the success of her single "Nothin on Me," showcases her smooth vocals in "Perfect Time", while Russ acts as a solid and powerful addition to the soft song. 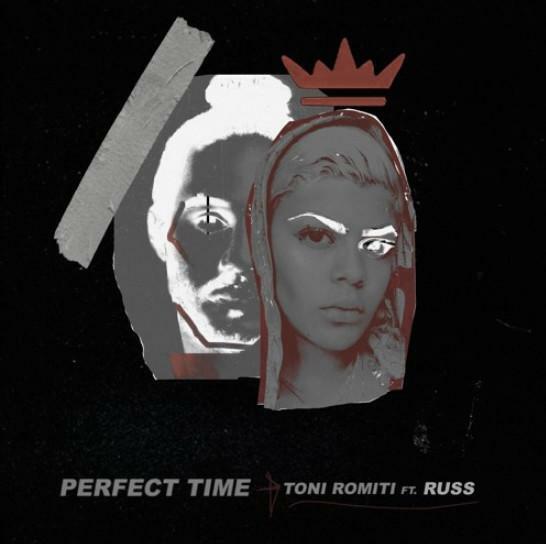 SONGS Russ & Toni Romiti Drop Romantic Single "Perfect Time"